Interviews are a great way to not only capture solid content for your YouTube audience by talking with someone your audience may not normally have access to, but a great way for you to build a relationship with someone else and even tap into their audience. But it only works if the interview is engaging, holds a viewer’s attention, and provides amazing value. Otherwise, people leave because it’s just a conversation between two other people. 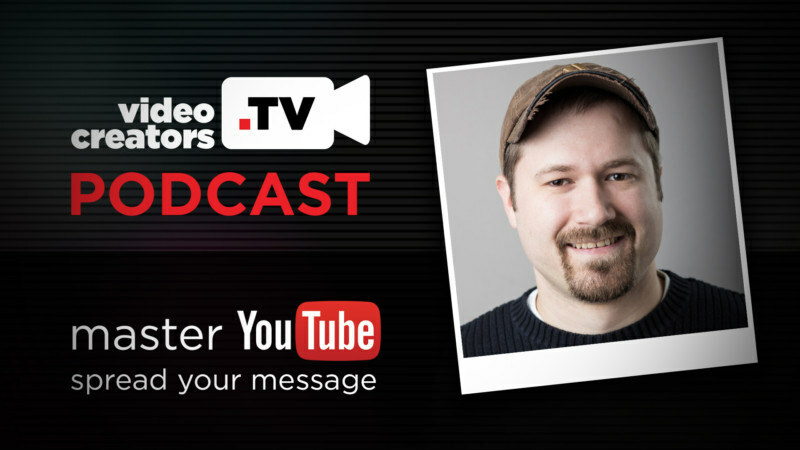 Today we’ll share some ideas on how to conduct videos interviews that help your YouTube channel perform well and gets attention for you, the person you’re interviewing, and your channel.